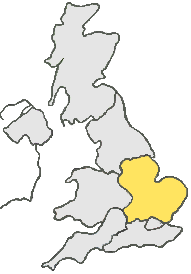 Situated North of London, South of Nottingham, East of Leicester and West of Norwich, Peterborough is ideally placed for the transportation of goods and services within the UK. Because of this courier companies are freely available in and around the Peterborough area, which can make choosing between them all, a difficult decision. No matter the size of the item’s you wish to send or which service you prefer, you can always rely on Courier Expert to provide a high quality, professional dedicated delivery service.